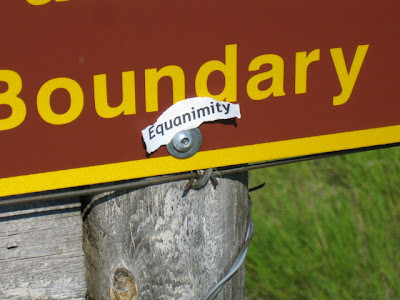 Equanimity comes from the Latin word aequus meaning balanced, and animus means spirit or internal state. In creating art, and or our creating life we are often looking for internal balance. In therapy, when someone falls out of balance with a though of feeling and we attempt to cope with it by stuffing it down. We call this suppression. Sometimes we do the opposite, identification, which is fixating a thought or feeling and not letting it pass. A third possibility between suppression and identification is equanimity. When the body or mind is suppressing or identifying it is often tense. Gently reminding the body and mind to release and let go; to stop clenching, tightening or holding helps us get back into our natural rhythm or flow. 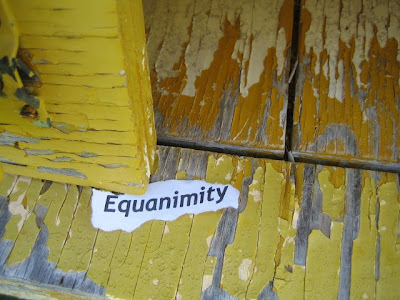 Certain patterns or states cause us to react or fall into or out of equanimity. Being aware of these states is helpful. When we are in the flow with making art we are in a state of equanimity. 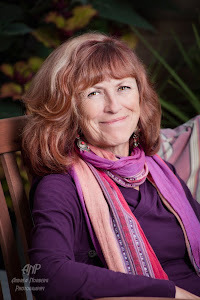 We are witnessing feeling, thoughts coming and going, and we may be expressing them, but we are not clinging to them in a way that we have become them. 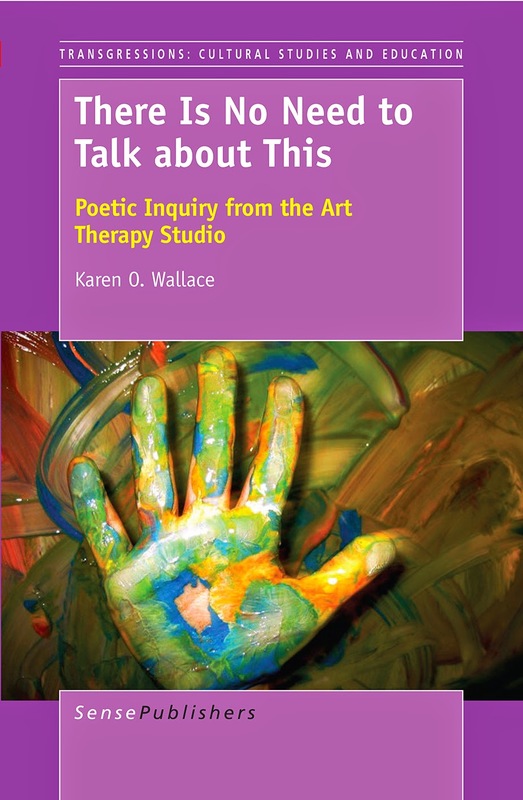 We are present and curious about how a felt sense or thought wants to be expressed. There is a understanding and a release in exploring our experience this way. 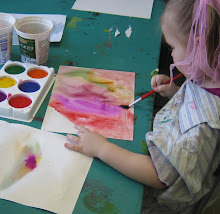 Creating art helps us find our own natural flow or rhythm and creating therapeutic art helps us find our flow through states that we have a hard time being equanimious with.